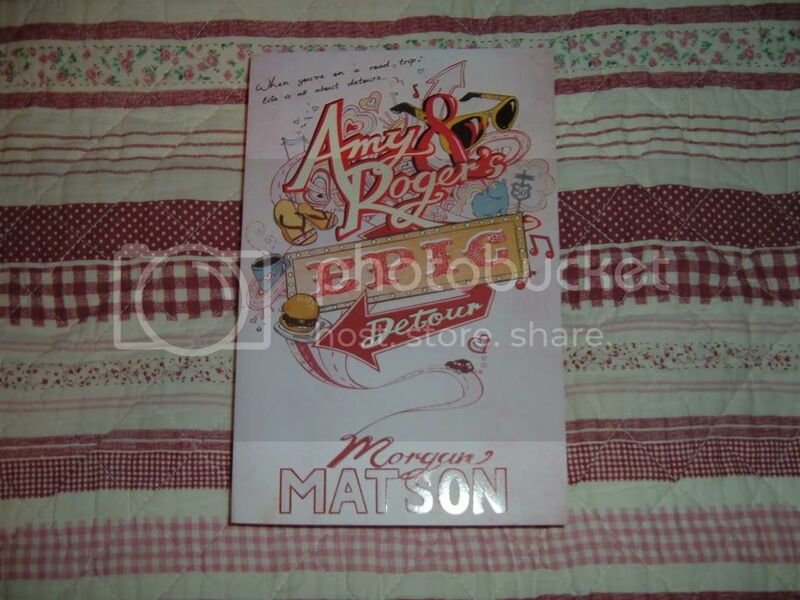 Oooh, I really want to read Amy and Roger's Epic Detour, I just haven't had time to do so. I hope you enjoy all you got this week! Here's my IMM if you want to check it out! Happy reading! Great set! I loved Incarceron. I really want to read Shade. 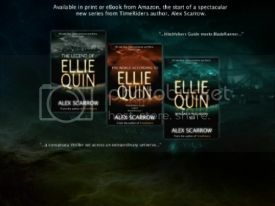 i read the epic detour on holiday and it really is EPIC! One of my fav's of 2011 I think! 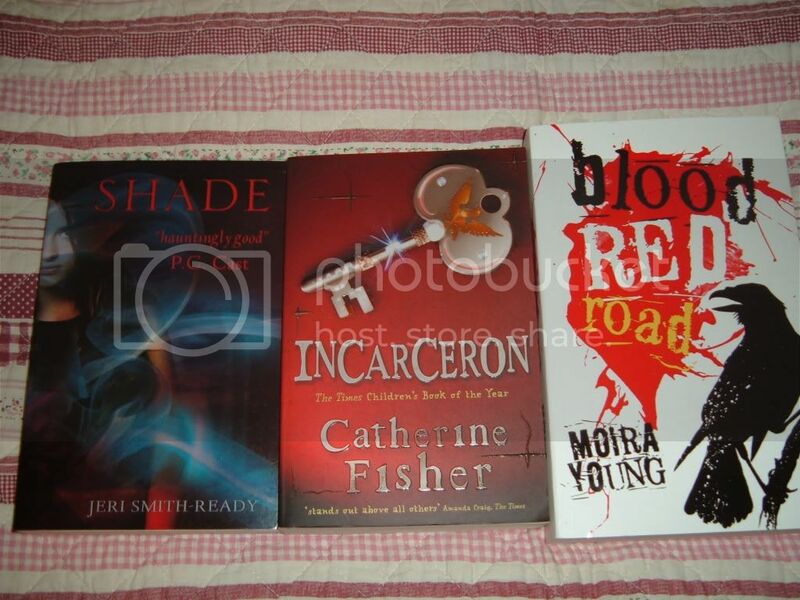 Woah, the paperback cover of Blood Red Road is so different from the hardcover! Enjoy your books! I've seen one other cover for BRR and have to say I'm prefering the UK one. The main thing is whats inside though I guess, so hopefully as awesome!!! You have a nice list of books in your mailbox this week. I tried reading Incarceron but for some reason just couldn't get into it. I hope you like it though. Ooooh I hope I can get into it. Just been having a conversation with a friend about how hard it is sometimes to just jump into a story. Some books you just instantly jell with, others not so much! !